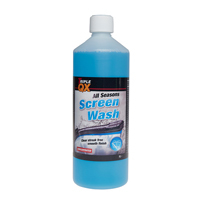 Keep your screen clean with our selection of concentrated screenwashes. Available in a variety of sizes and with various colours and fragrances, there’s sure to be a product to help you make your car spick and span in the selection below. 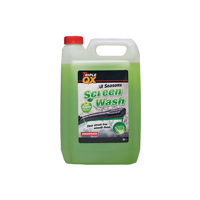 Ensuring you’re able to see exactly what’s happening on the road as you drive, concentrated screenwash is designed to have water added to it before it goes into the system, providing great value for money in a compact form. 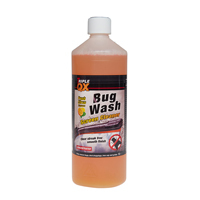 The concentrated form is also perfect for making sure you have a bottle in your garage for emergencies, and some even come with anti-bacterial protection, guarding your bonnet and windscreen from grime. 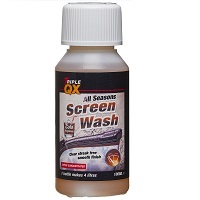 It's not just there to make your car look pretty: it helps you see the road clearly too! 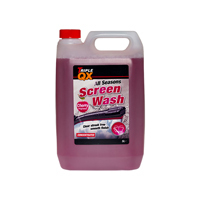 Concentrated screenwash is suitable for all makes and models and can be used in any season. 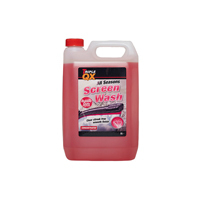 Euro Car Parts has an extensive range of concentrated screenwash products that you can browse and order online today.  We'll deliver your items directly to your door for free, or you can click and collect from any of our 200+ branches across the UK.